Heather was a Fit Nurse in the ICU, Personal Trainer and Mom. She now works from home raising her two boys and helping thousands of women across the USA, Canada, and the UK. Personal Success in this business is great. Nothing beats the feeling of a Coach on your Team achieving massive success. Heather Colledge and I went to High School together and she saw Brigitte and I both from Idaho Falls go on to build incredibly fulfilling 7 Figure businesses in the area of our passion with health and fitness. Just some small town Idaho falls peeps. 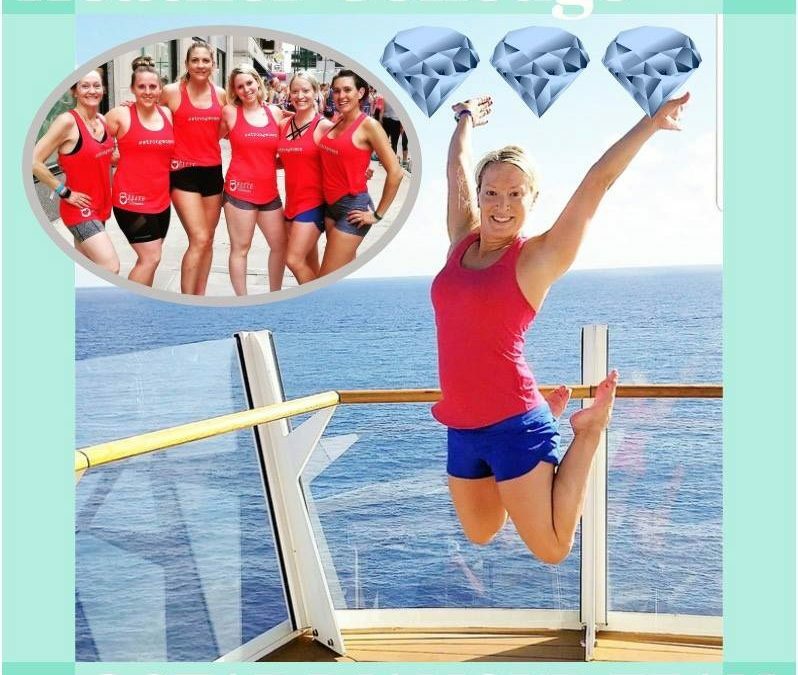 Not only has she been able to go on multiple reward trips and completely remodel her kitchen, she has been able to replace her income as an ICU Nurse and Personal Trainer so that she can have complete freedom of her time to work from home with her little ones by her side. Heather is one of the HARDEST WORKERS I have ever met and holds her team to a High Standard. She’s willing to learn and grow so that she can better serve and mentor her clients and her coaches. 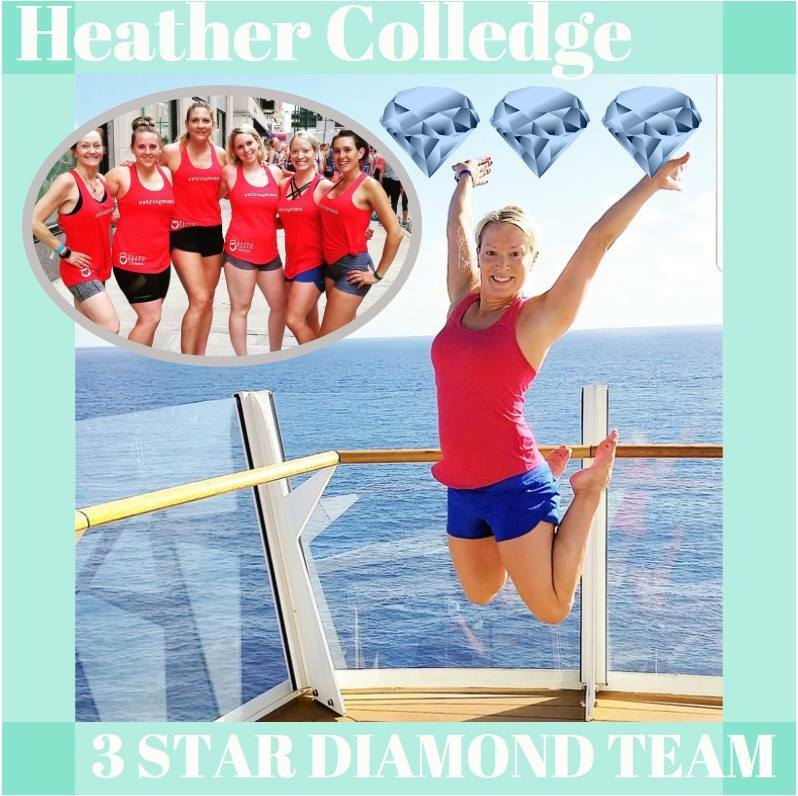 Today we celebrate her team achieving the rank of 3 Star Diamond which means she has personally mentored 3 coaches to the rank of Diamond coach. She’s building a team of #strongwomen who are passionate about LIFE. We can’t wait to celebrate with you tomorrow in Salt Lake City! And to protect this incredible thing we are building, Our company does not guarantee any level of success or income from the Team Beachbody Coach Opportunity. Each Coach’s income depends on his or her own efforts, diligence, and skill.